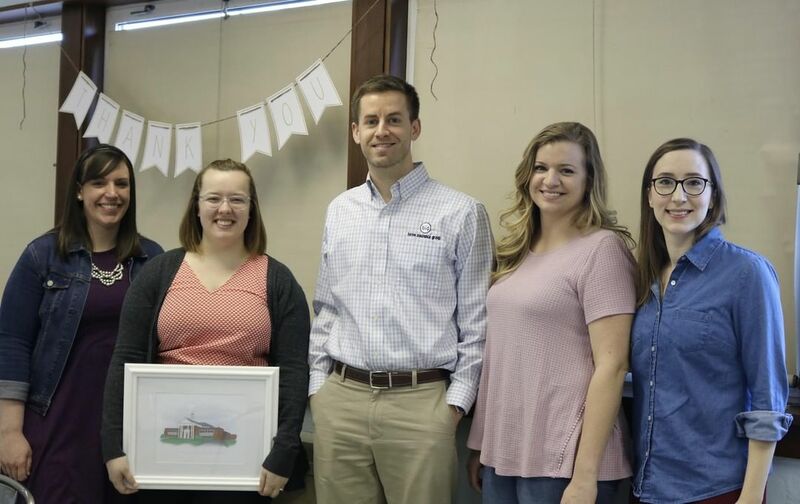 The Factory Ministries | We celebrated Baron Insurance Group and the success of their 2019 BIG Shots event at this morning’s Factory staff meeting. Thank you to Baron for caring for and investing in our community! We celebrated Baron Insurance Group and the success of their 2019 BIG Shots event at this morning’s Factory staff meeting. Thank you to Baron for caring for and investing in our community! Home > We celebrated Baron Insurance Group and the success of their 2019 BIG Shots event at this morning’s Factory staff meeting. Thank you to Baron for caring for and investing in our community!